This week’s employee in the spotlight for Affinity is Compliance Director, Alastair Crammond. How long have you worked for your business? 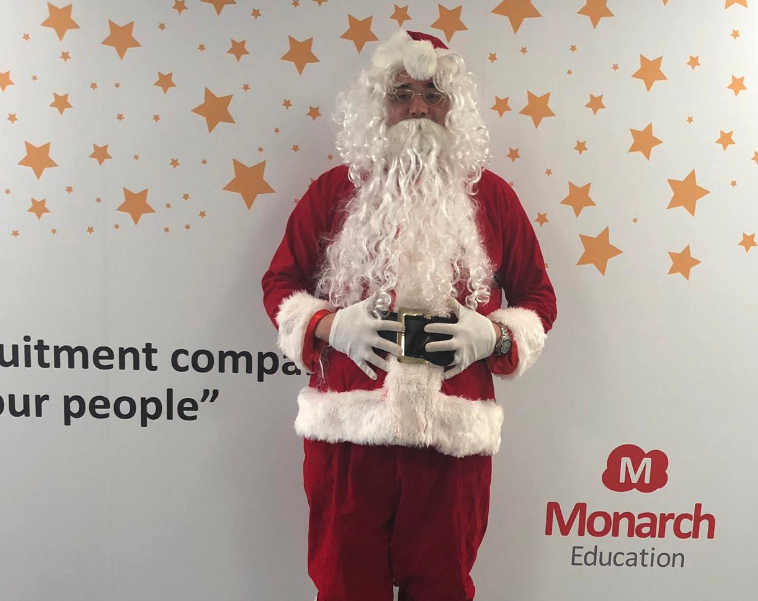 This is my 20th year working for CER & Monarch Education but I’m still not the longest serving employee! Before that I was a French teacher. Joyeux Noel (Merry Christmas) to everyone! I’m the ‘Elf on the Shelf’ of compliance. I keep an eye on everyone in the education businesses to make sure they’re following the rules. Every two years, I lead a team of teenagers from the UK to work in three primary schools in Uganda where we teach lessons, run sports activities and undertake practical work to help the pupils and teachers. There won’t be snow in Africa this Christmastime but Uganda feels like a second home now and I can’t wait to go back with my next team in summer 2019. If you could choose to stay a certain age forever what age would it be and why? I guess Christmas is never as exciting as when you were a kid but if I’d stayed that age I wouldn’t have had the chance to enjoy Christmas with my own kids. Hindsight is a wonderful thing but experience makes you what you are today! Father Christmas. He’s making a list. He’s checking it twice. He’s gonna find out who’s naughty or nice…Santa Claus is in contravention of article 4 of the General Data Protection Regulation (EU) 2016/679! I’d love to go to New York at Christmas and walk through Central Park in the snow or do something completely different like spending Christmas Day on the beach in Australia. If you wrote an autobiography what would the title be and why? ‘The Grinch Who Stole Compliance’! Maybe Compliance, he thought, doesn’t come from a store. Maybe Compliance, perhaps, means a little bit more! And then the true meaning of Compliance came through, And the Grinch found the strength of ten Grinches, plus two! 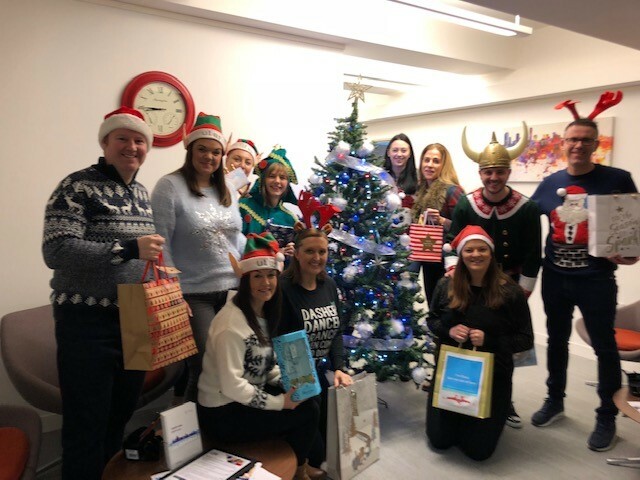 The CER team are all ready for Christmas having exchanged their secret Santa gifts (pictured). North East achieved a historical peak of 888 days last week! We have finished 2018 £162,476 up against 2017 and £134,732 up against business plan. 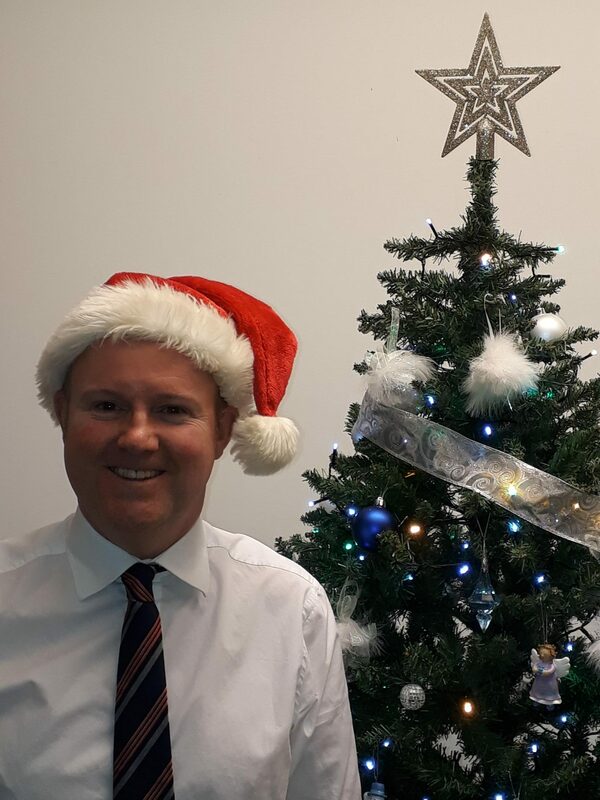 Adam Turnbull, Principal Consultant achieved a personal best of 205 and smashing the 200 day barrier, Adam has also had his first child in September, a little boy called Cooper. Natalie Moody has also broke her personal best and hit 175 days, running on an average margin of £65 per day, billing £100,000 for Q4 alone. Personal bests on desk this quarter for Katie Blair (Primary) and Aiden Shepherd (SEND). Welcome to new starter Josh Summerside who joined this week for the SEND Desk North. Josh come to us from a competitor ‘Empowering Learning’ and will be looking to make a big impact in 2019. Katie Blair is getting married in summer 2019! Congratulations! Charles Younger, our Candidate Recruitment Manager is also expecting his first child any day now, a little girl. Overall we are running about 50 days above last year for our January long term mission and we aim to break new ground and achieve our 900 and 1000 days targets in Q1 / 2 in 2019! 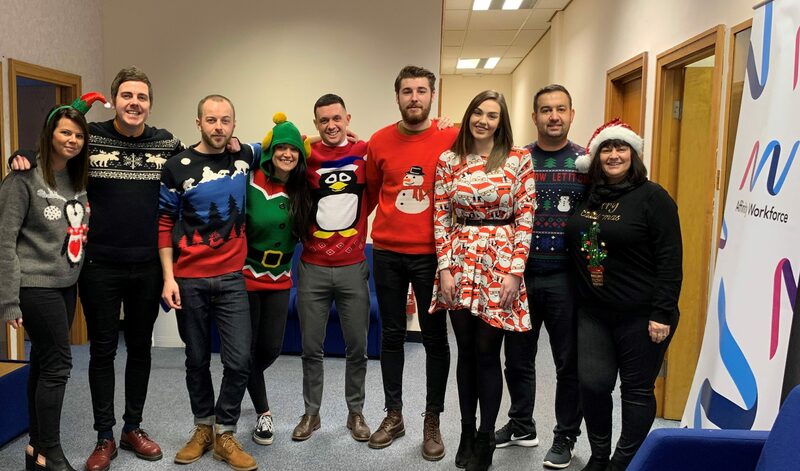 The team put their best jumpers on for Christmas Jumper Day (pictured below)! Sheffield and Further Education have billed in excess of £1,000,000 this academic year, a huge achievement! Sheffield are currently sitting up on PY by £102,000 which given changes in margin is a great result. Overall Leeds, Sheffield and Further Education will bill £415k this qtr against PY £330k + 85k Leeds has only been in our mini region since the beginning of Autumn Term. Devon Fieldhouse and Chris Pender have billed over £240k this year and Will Bennett is looking like he will finish on an amazing £298k. May make the big £300k yet!!! We have had two three consultants peak this term Daisy Pattison (74 days) Will Bennett (202 days) and Steph Hayes (142 days). 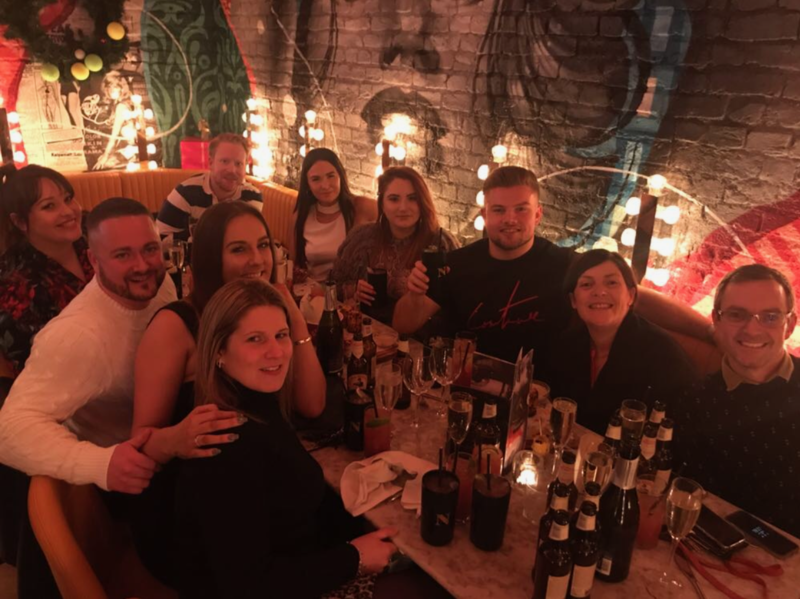 Daisy passed her probation and has grown her desk from an average of £532 per week (September) to an amazing £3358 per week in two months, looking like this will flourish further in the coming months. Daisy and Will have both already hit their LT targets and having a great campaign. Our newest member of our Team Deanne Walker has signed up 4 contracts with Colleges for WEX and Careers advise services notably the biggest win was Croydon College with a contract value of £68k bringing in around £27k in GP. 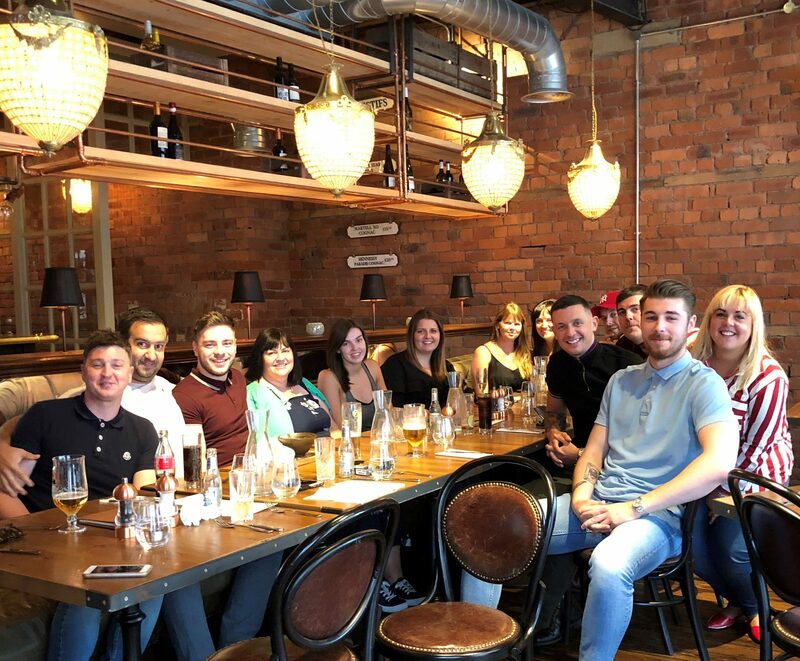 The North East team had their Christmas Meal recently (pictured below), we hope you all enjoyed it!! Two successful training days for Homecare Nurses have taken place this year! Positive feedback, helping to support our Nurses in practice, and ensuring their skills are up to date. Positive links with Norfolk, Surrey and Mid Essex CCGs! The Homecare team continue to work from satellite office in Reigate and are going from strength to strength. Interviewing Nurses for BMI & NHS in the North. 30’s ..old enough to know better but young enough to still get away with things. “dilEMMA” one word that describes my life. 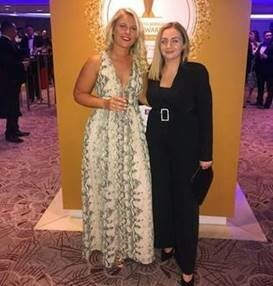 Sophie Banks (pictured right) won Highly Commended in the Temporary Consultant of the Year category at the IRP Awards in November. 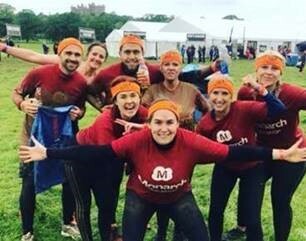 Monarch Team raised £3,400 through running Tough Mudder (pictured). The money was donated to multiple causes including Hounds for Hero’s, The BDP Rising Voices Choir and local schools/charities, amazing work guys! 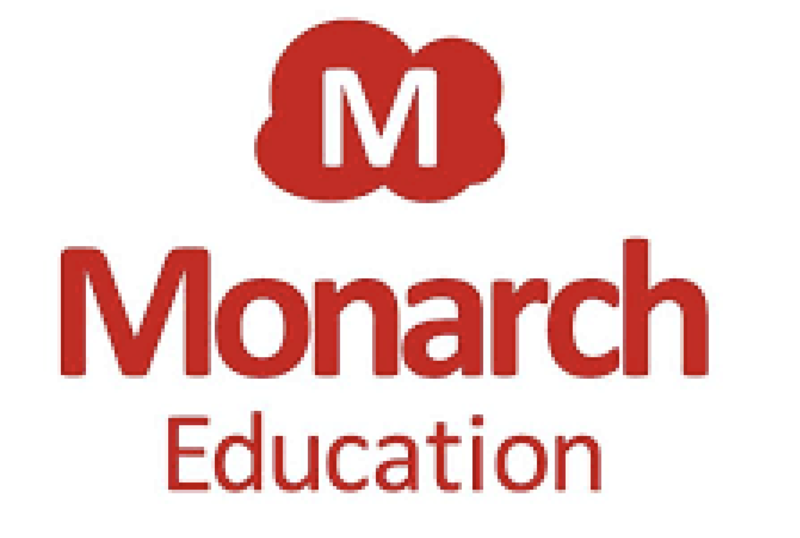 Monarch achieved best ever result in September Long Term mission!! Daily operational running of 4 national locations and generally being a pest for long term days. Also sometimes moonlight as Santa Clause (pictured below). Before children Ibiza- now Peppa Pig world……………….. I would love to go for a pint with Micky Flanaghan- one of the funniest people I have seen and seems like a top bloke! I love a laugh! Space as I would love to experience the feeling of being weightless. Josh started with Medicare in September 2018 has made 7 placements since! Congrats to Chris Bonner on his promotion this year! Chris was promoted from Team Leader to Permanent Business Manager in July. 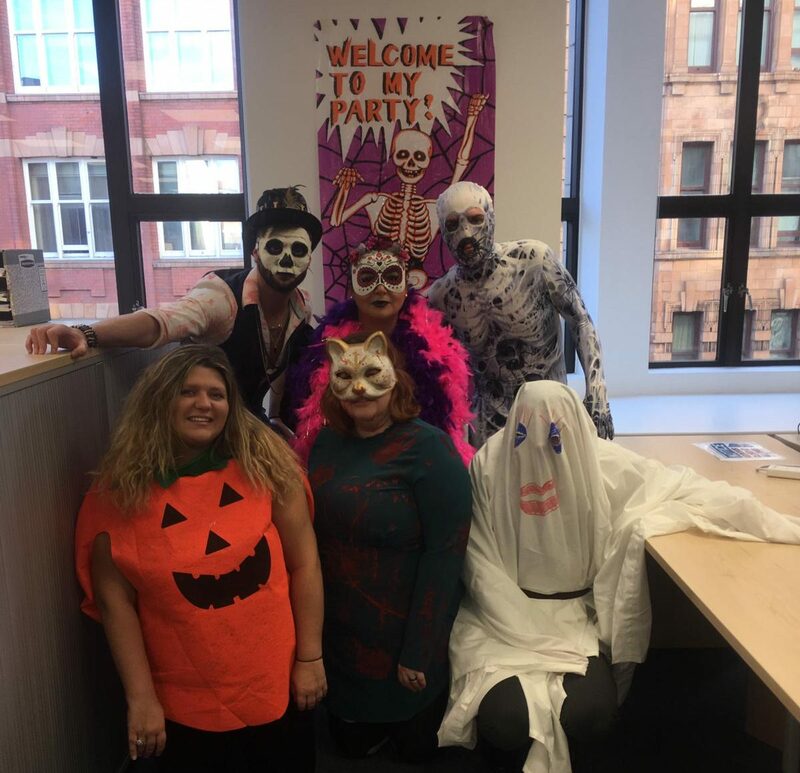 The team had a fantastic Halloween this year! You all looked great. Currently New Business Director which encompasses looking at opportunities that would be beneficial to the business, outside of our BAU. Over this year, it has predominantly strengthening our relationships with current clients and vendors, looking at statement of work projects specifically around reviews/assessments and finally re setting up an interim business to place senior leaders into councils. The Maldives on my honeymoon, although only have been married 4 years, it already feels a lifetime ago. Good question!! I would go 18 when life was care free, no mortgage, off to university (obviously to work hard), and still being able to be bailed out by my parents. Alive would have to be James Corden (looks like a slightly rounder me) and could introduce me pretty much to anyone. No longer with us, Brian Jones one of the founders of the Rolling Stones, when Rock n Roll really was Rock and Roll, and I bet he would have some stories to tell. Would love to visit Africa on Safari, just need to convince the family that camping out is a good idea, and that no one would be eaten by any wild animals. ‘Not yet the finished article’ – still so much to learn and experience (I hope).